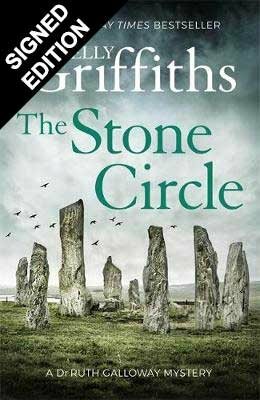 An evening with Elly Griffiths and William Shaw! 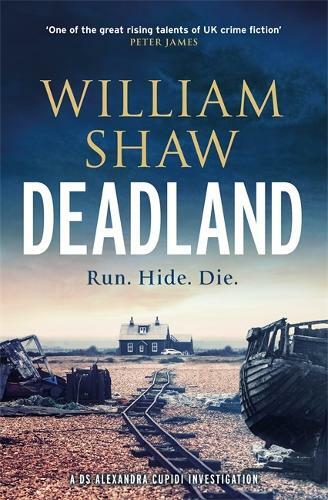 Fantastic crime authors Elly Griffiths and William Shaw will be us on Wednesday 5th June at 6:30pm to discuss their latest books The Stone Circle and Deadland. Tickets are £3.50 / £2.50 for Waterstones Plus Cardholders. Tickets are available online!